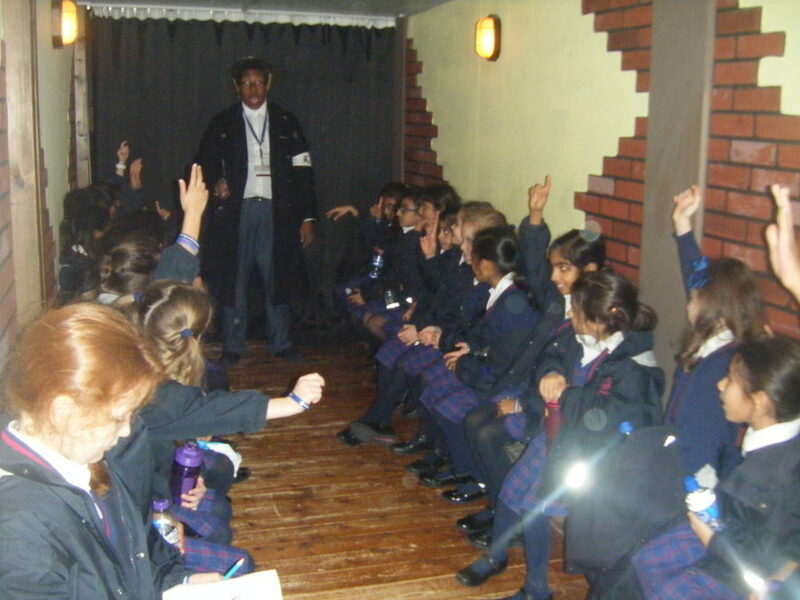 On Wednesday 7 November, Year 4 visited RAF Hendon to enrich their understanding of World War II as they are studying the topic this term. It was fantastic to see the girls being enthusiastic about the RAF and what part it played in WWII – their curiosity andfact finding was superb. 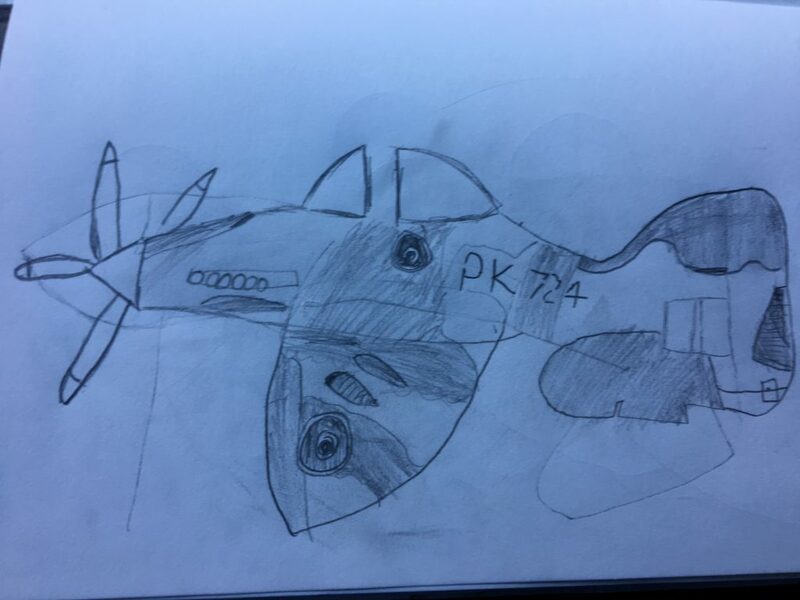 The girls developed they sketching skills by drawing some of the WWII aircraft on display.Nylah and Beth were tasked with the job of reporting about the experience… When we arrived at RAF Hendon, we went into Hangar 3 and 4 to do an activity where we had to find six planes and write three facts about them. We walked around the hangar in our groups to find the correct planes, such as the Spitfire or Lancaster Bomber. After we had eaten our fruit, we did two different workshops. 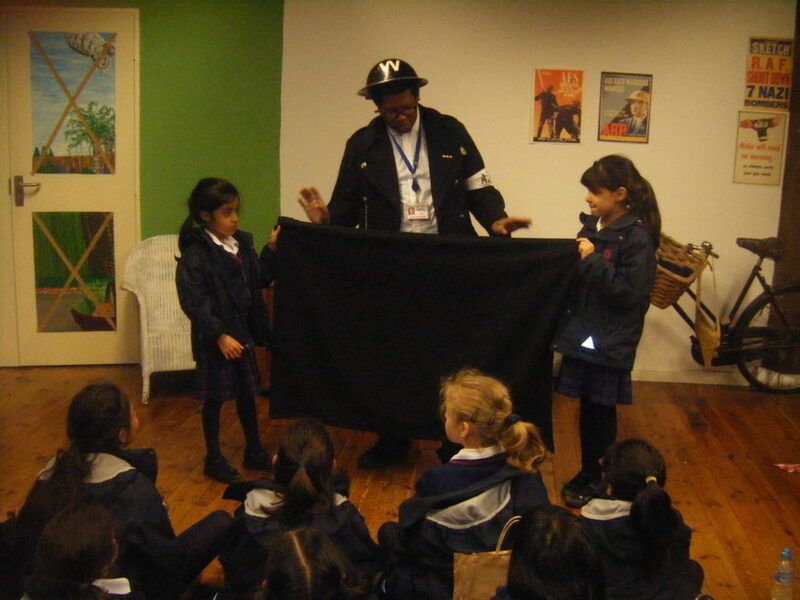 In the first workshop, we went back in time to the 1940s and we experienced an air raid as a class. When the air raid siren went off, we walked into a room that was designed like an air raid shelter. It was a little scary. We discussed how long you would be in there during a real air raid and where you would have to go to the toilet! We enjoyed it a lot. For our second workshop we looked at and tried on the RAF uniforms. We discussed the different badges and what they were for. We found out that if there were 24 people in the RAF, only two of them would be pilots! In the afternoon, straight after lunch, we sketched war planes in our art books. 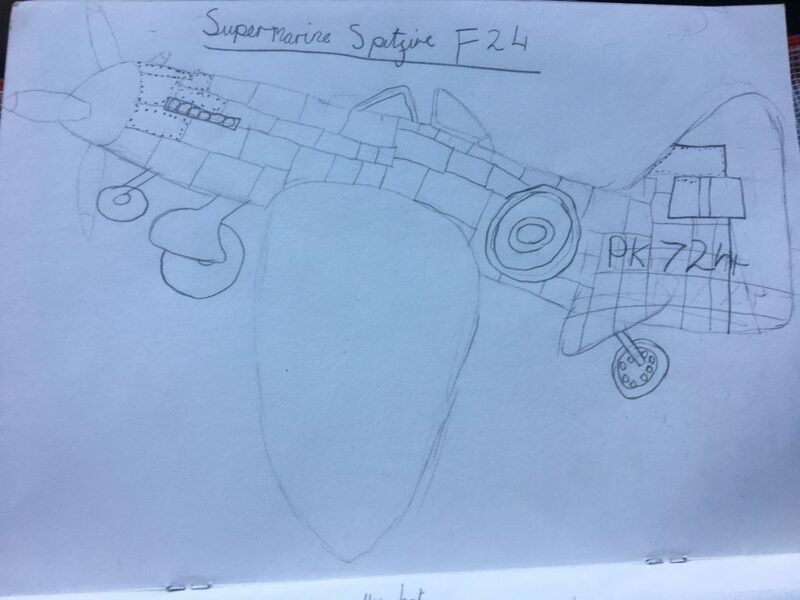 The most popular planes that were sketched were the Supermarine Spitfire F24 and the Supermarine Spitfire MK1. It took about one hour to do the light sketching, then go over the sketch and finally shade the plane. We all had a lot of fun doing this. Next, we went into a different part of the museum to look at the Battle of Britain exhibition and the invention of the Bouncing Bomb. The plan was to create a bomb when, dropped on water, would bounce across the water before exploding when it hit a solid surface, which was very successful. We then watched a video about it. Lastly, we went to the gift shop, where we could spend our £5 on a souvenir. The most popular souvenirs were the 3D puzzle of the Red Arrows and the teddy pilot keyring. The parts of the day we enjoyed the most were the air raid workshop and sketching the planes. We could not have made it a better day!